Located in La Roque-sur-Cèze, Villa Lys has accommodations with a private pool, a terrace and mountain views. Guests can enjoy the free WiFi. The vacation home has 4 bedrooms and a fully equipped kitchen with a dishwasher and an oven. A flat-screen TV is available. Avignon is 28 miles from the vacation home, while Orange is 22 miles from the property. The nearest airport is Caumont Airport, 33 miles from the property. 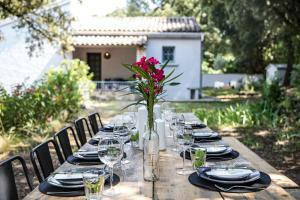 When would you like to stay at Villa Lys? Holiday House France, Gard, La Roque sur Cèze. 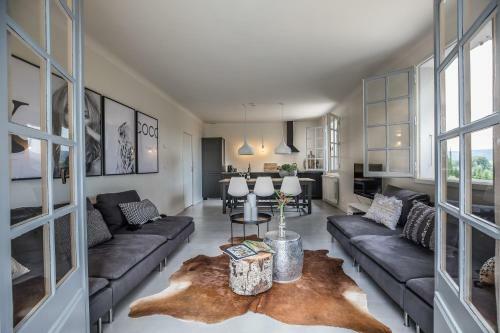 Completely renovated in the winter of 2016/2017. 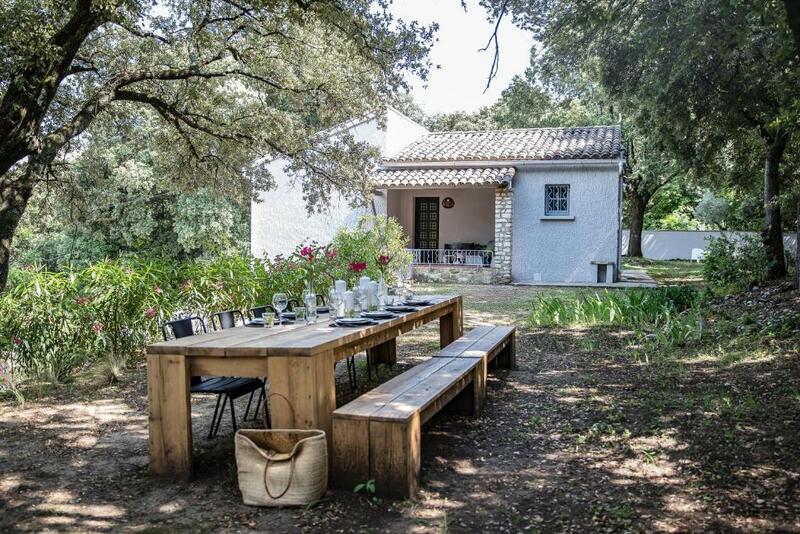 Villa Lys is a wonderful, cosy 8-person villa & relaxpool. 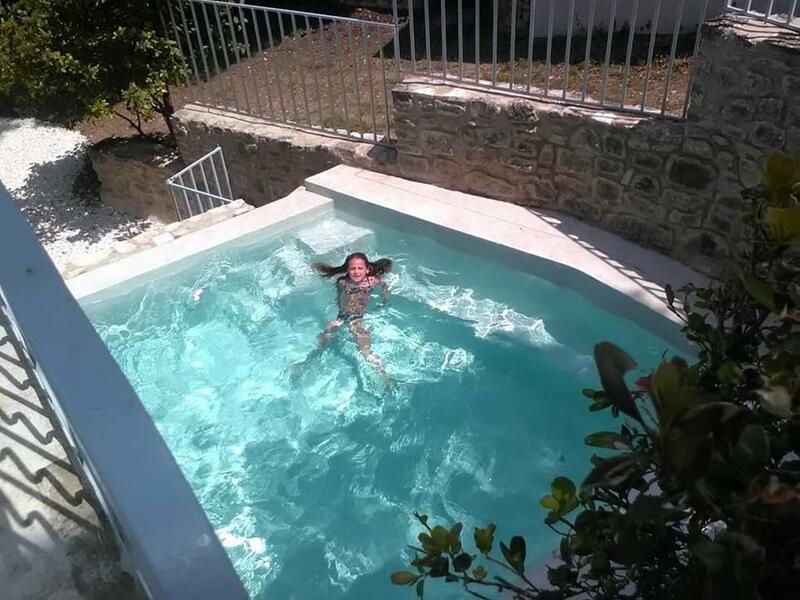 Since 1996 lives in La Roque sur Ceze and also owner of Camping La Vallee Verte (2.5 km away). In summer 2016 we bought this house with its beautiful location and it was rebuilt during the winter of 2016/2017 entirely. 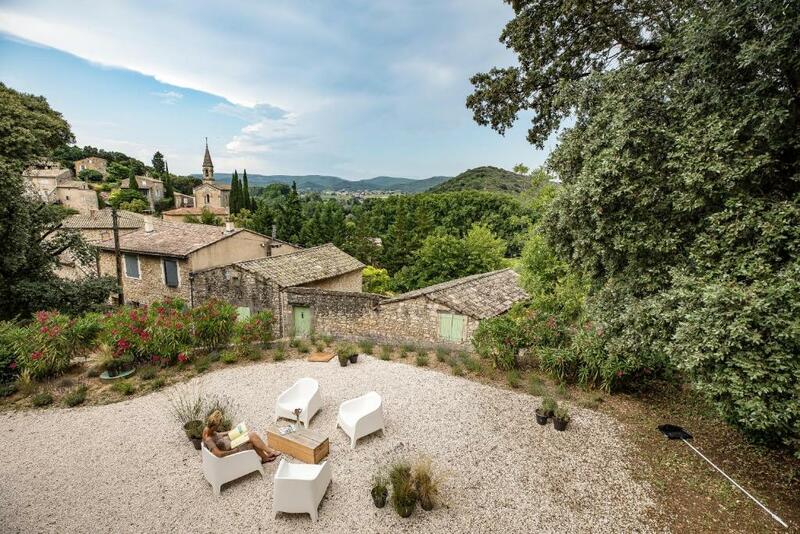 Villa Lys is situated in a protected monumental village that’s on the list of Frances 140 most beautiful villages. Wat makes Villa Lys unique is the ambiance of the house, very natural, situated in a calm side road. It is a lovely area to make hikes, just 5 minutes away from the river the Cèze. The wonderful waterfalls ‘Cascades de Sautadet’ are at a 10 minutes’ walk. 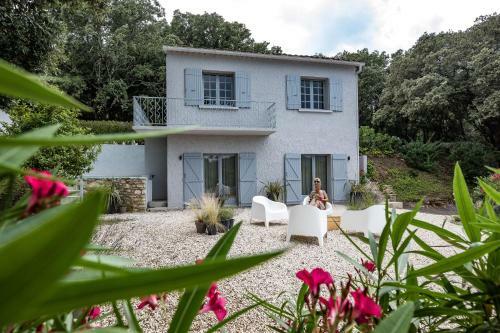 In 15 minutes by car you are in the centre of Goudargues and Bagnols sur Cèze. 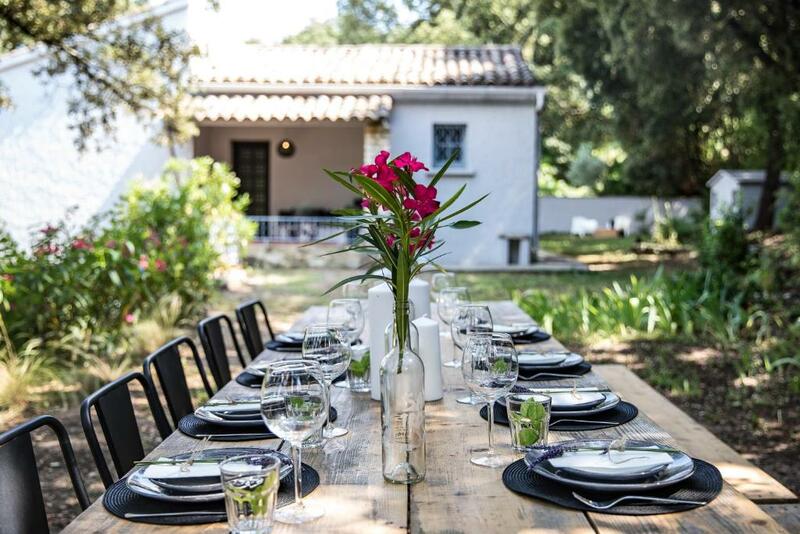 House Rules Villa Lys takes special requests – add in the next step! Villa Lys accepts these cards and reserves the right to temporarily hold an amount prior to arrival. Please inform Villa Lys of your expected arrival time in advance. You can use the Special Requests box when booking, or contact the property directly using the contact details in your confirmation. We need at least 5 reviews before we can calculate a review score. If you book and review your stay, you can help Villa Lys meet this goal.